They were smelly. They were messy. They were cumbersome. And yet, they were the only way that kids in previous decades got their printouts in class. 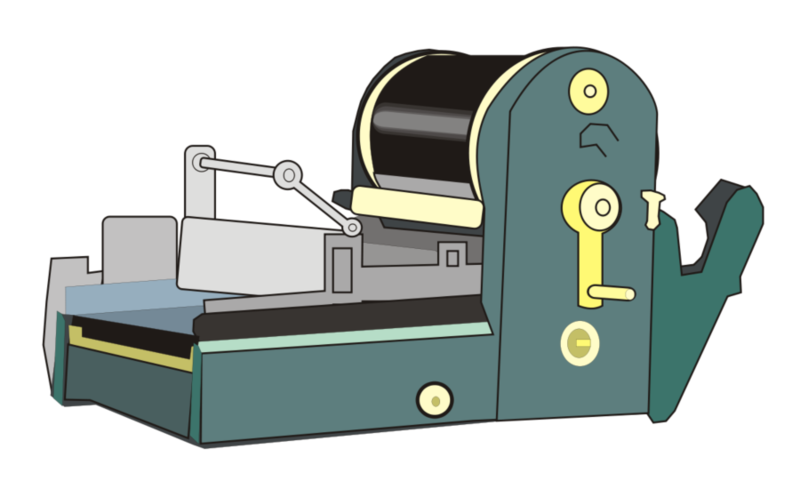 In an age before Google Classroom, digital files or heck - even modern Xerox printers, Mimeograph machines were the only way to go. If you are a person of “a certain age,” that smell will bring you back to happier times. If you’re not, be thankful that you didn’t have to contend with the messy ink that would cover your skin and clothing after picking up a mimeographed printout.